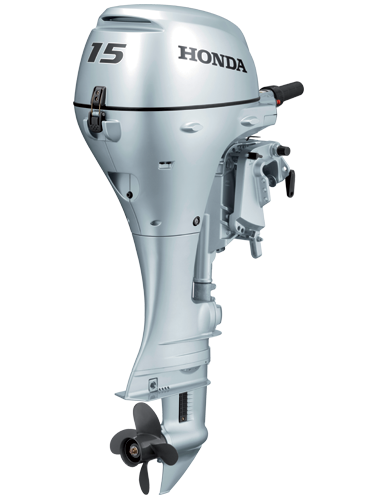 Entering the next power range, Honda’s brand new BF250 combines a powerful 3.6L V6 EFI engine with the world’s first direct air induction system to deliver outstanding performance. 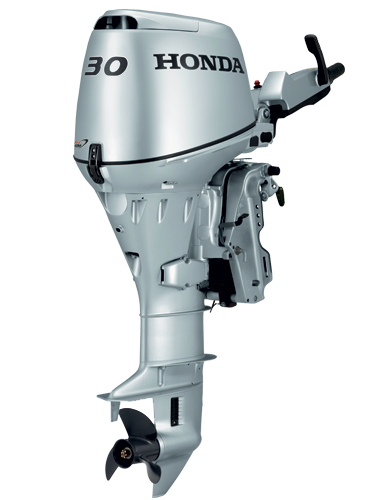 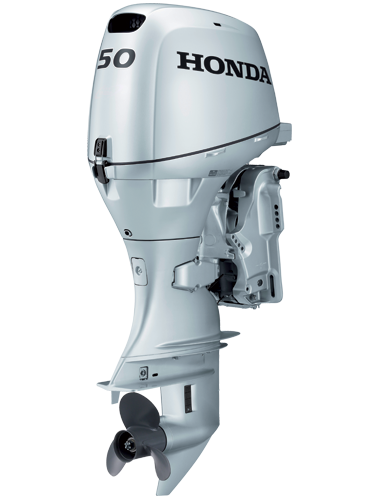 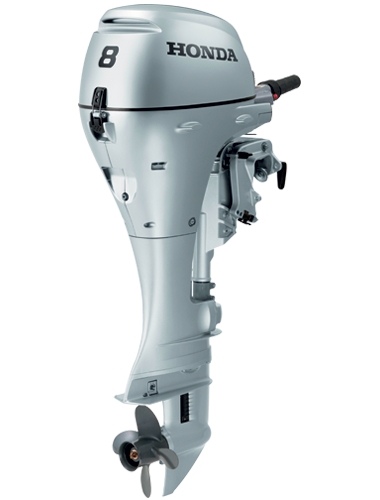 Reinforcing Honda’s global position as a premium brand, the Aquamarine Silver colour and new aggressive, stronger styling introduce a new generation of Honda outboards. 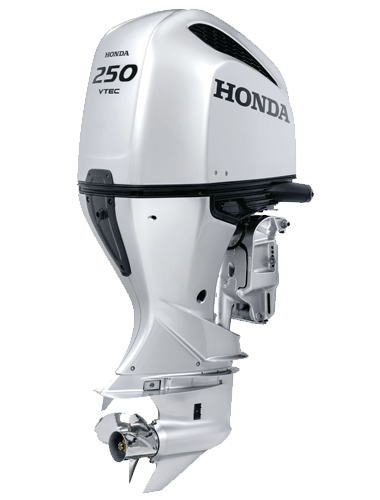 The innovative Power Intake design also creates a powerful, slim-line appearance.